Small - $26.99 Only 1 left! Medium - $33.99 Only 7 left! 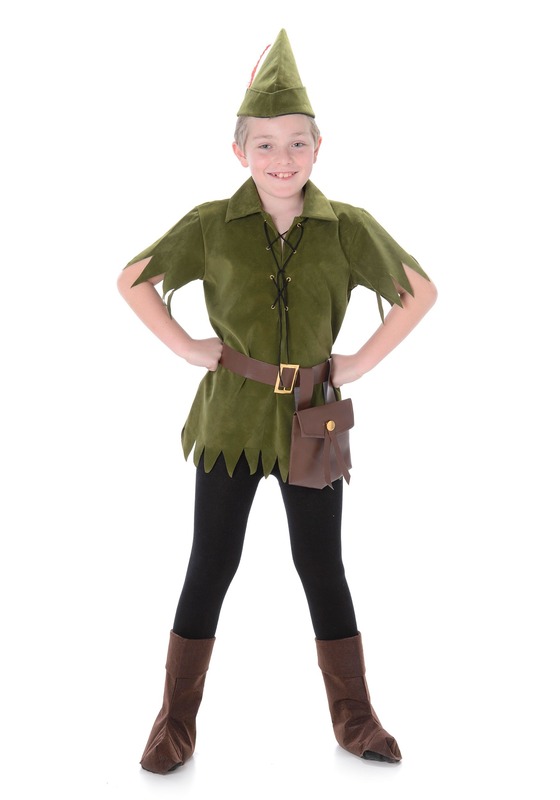 This is a Boys Peter Pan Costume.